winter grain with the purest mineral water sourced from around the region. which brings drinkers back to the original experience of real vodka. 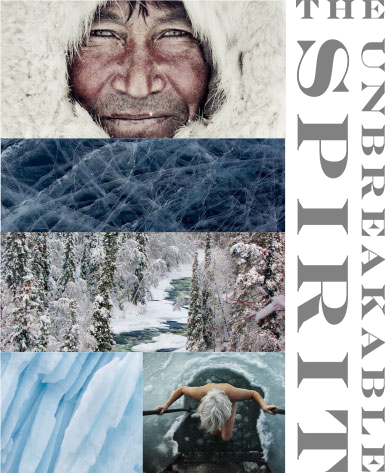 the unbreakable spirit of Siberia and the unparalleled purity and refined taste of Taiga Shtof. To challenge the high-end vodka market, where the true meaning of vodka has been lost and emerge as a paragon of ultimate quality & authenticity. Taiga Shtof will seduce the discerning drinkers in search of the very best in quality, taste and provenance. Silent, bleak landscapes, foreboding Taiga forests and the unforgiving climate have forged their inner strength and resilience. Overcoming the bitterness of this environment, they meet to strengthen friendships and celebrate this spirit. 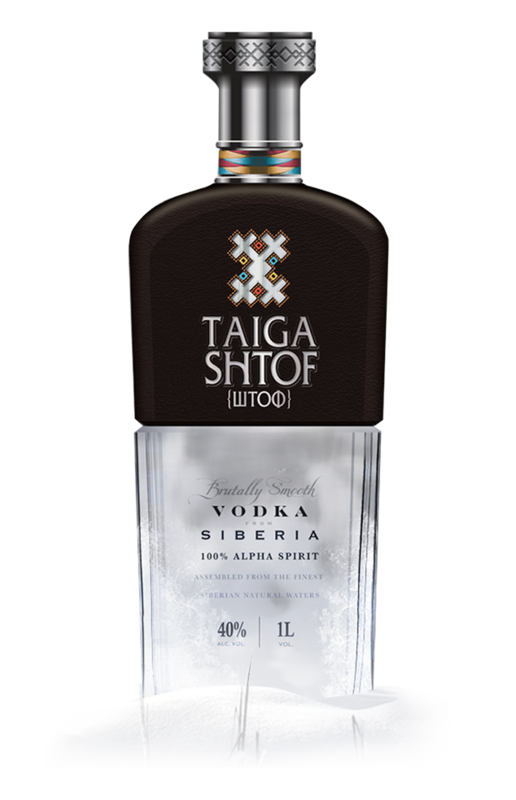 From deep within this terrain comes Taiga Shtof – A brutally smooth, exclusive vodka character, born of the harshest climate on earth. Triple distilled from 100% Alpha Spirit – produced from the best all-weather wheat and rye grown under snow to develop a remarkable robustness.